The affiliate recognizes, through your comments, the outstanding work in the English Language Arts that K-12 students in our state continually produce. To celebrate this outstanding work, PCTELA announces a new certificate program. 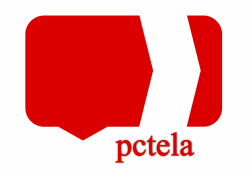 Each PCTELA member will be eligible to request four (4) student certificates per school year. The certificate honors the student for outstanding effort in the English Language Arts. The member teacher selects the student(s) to receive the award and determines the reason for the honor. Students in K-12 are eligible. Request forms are available by contacting Barb Rahal, program coordinator. Upon receipt of request forms, a beautiful, personalized certificate will be sent to the requesting teacher. The request period will be open from October 1 to May 1 of each school year.